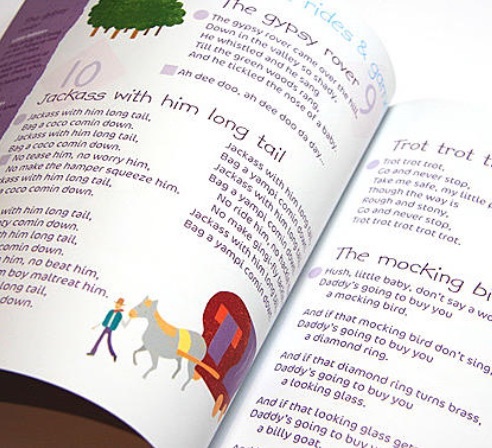 This eight double-spread full colour picture songbook takes parents and carers each stage of the day. 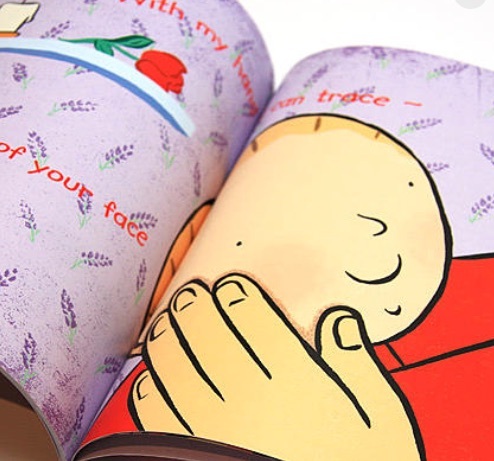 There are 29 songs and rhymes to gently take us through baby's day from start to finish. 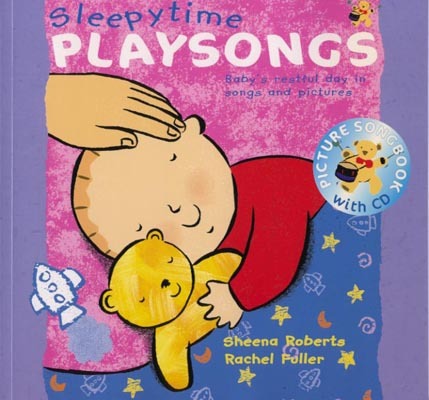 Alongside the lyrics are useful suggestions for age appropriate actions for interactive fun, relaxation and lullaby. The CD is performed by international folk artists, Sandra Kerr, Leon Rosselson and Janet Russell. All the instruments and sounds are acoustic (non-electronic) - soothing listening for everyone. 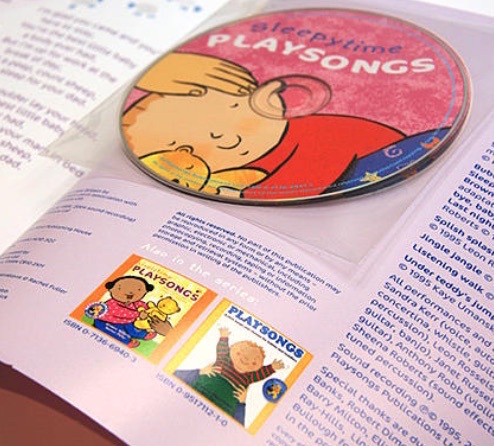 My daughter and son-in-law are very pleased with this book and cd and are looking forward to using it with their baby son.